GameFly’s recently launched game-streaming service is now available on select Samsung smart TVs. For those in the U.S. and Canada, this means another way of accessing the service in addition to the Amazon Fire TV app that GameFly Streaming launched with back in June. 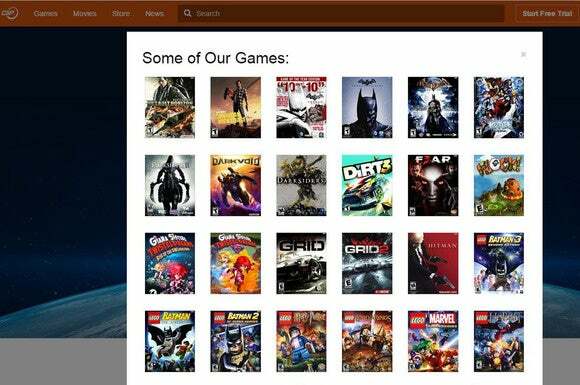 A desperate stab at relevance from a company best known for mail-order game rentals, GameFly Streaming is a typical cloud-based game streaming service in that it lets users stream some of their favorite games on demand over the Internet. It’s the company’s servers (and not any device in the user’s possession) that do all the heavy-lifting, leaving you to enjoy the game as if it were some sort of interactive video. This means you don’t have to put up with lengthy game downloads, or splurge on dedicated hardware (save for game controllers, of course) every few years. Wait a minute, did we just say it’s a typical game streaming service? 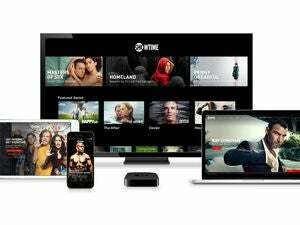 Well, that’s true for the most part—except for the subscription model. Where rival services like PlayStation Now and Nvidia Grid deliver all-you-can-eat video game buffets for a flat monthly fee, with GameFly Streaming you don’t get to access the entire catalog and must subscribe to different game genres individually. Each of these theme-based bundles can set you back anywhere between $7 and $10 per month. As of now, however, the overall selection of games is pretty thin. This is not the only offering of its kind that’s available to owners of Samsung smart TVs. There’s also Sony’s PlayStation Now, which gives you access to a vast library of PS3 games for $15-$20 per month. The impact on you at home: Compelling as a Netflix-like streaming service for games might appear on paper, the reality is video-game streaming is still some way from becoming mainstream. That’s due mainly to the requirement of a high-bandwidth, low-latency Internet connection, without which the experience can be far from optimal. Even if your connection ticks those boxes and you possess a compatible Samsung smart TV or an Amazon Fire TV device, we’d still advise you to wait until a wider selection of games is available from GameFly Streaming.